All of this is research I have dug up via Yahoo, Google and Youtube. Please feel free to correct anything I may have gotten wrong, thank you! Miyashita Maika is the newest face of Houkago Princess, gracing the classroom with her presence as a 6th generation trainee alongside Michishige Saho, who is now a Cadet. Debuting on May 14th at Shibuya Duo, her fellow members commented on her talent in both singing and dancing via Twitter after their performance. At 20 years old, heading towards 21 this year, Maika is already one of the many members who has a past in either the dancing or music industry prior to her joining this small indies Idol group. 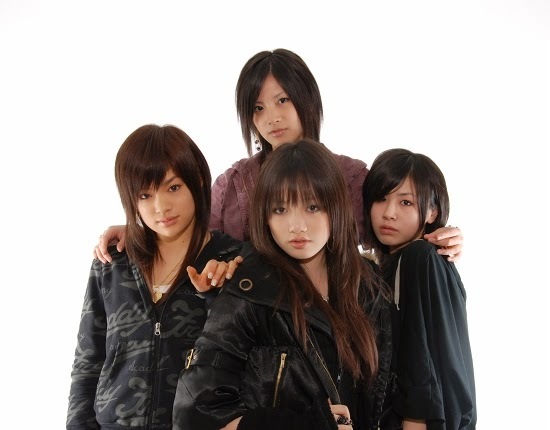 In 2005 aged around 11-12, Miyashita Maika debuted in the Idol group Power Age under Stardust Promotion, now known for its act Momoiro Clover Z, as one of the original four members. The group grew to 9 members in 2006, continuing to lose and gain members throughout the years after that. Maika was a part of group for 4 years until Power Age was officially dissolved on May 30th 2009. 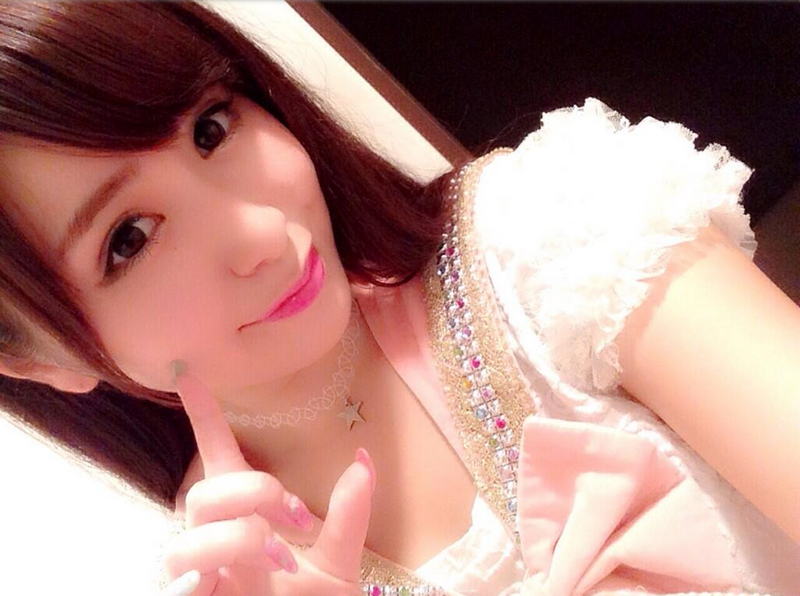 Ariyasu Momoka, now in Momoiro Clover Z, and Ichikawa Miori of AKB48 are also former members of the group. The group released a song titled Promise, however it never had an official physical release and was released digitally along with the song My Dear Friend. Their one and only single released to date was back in 2008 and was a collaboration single with the group Musashi's titled Daisuki!! In 2011 under the label Cheer-Music, Maika released a single titled Kizuna / Brightest Star / Rakugaki. However before the end of 2011 Maika cancelled her contract with Stardust, as well as any events that she had lined up for the rest of the year, and left the public eye for two years. One of her last events under the Stardust agency included a Birthday Live for her 19th birthday, where she performed the song Promise from Power Age. Now as of 2014, Miyashita Maika has returned to the public eye as a new member of Houkago Princess, a small group with an independent label that is a far cry from the big name that is Stardust Promotion. Her return to the industry is a 'restart' for her, taking on activities as a member of an underground Idol group whilst also juggling her studies as a College student. Now going by the name Maika and shedding her past as Power Age's Miyashita Maika, she will continue her Idol path once again as Houkago Princesses Maika.